Colosseum and Lavish Life Refurbishment. 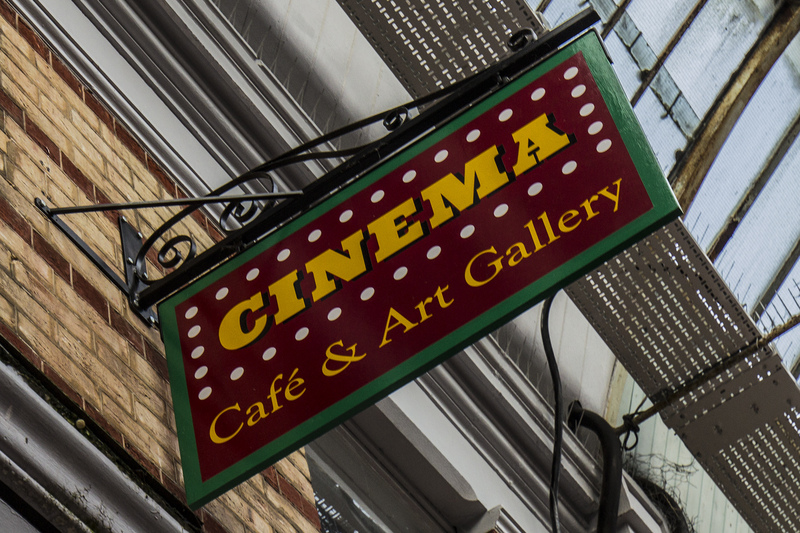 Further to the recent blog on the Colosseum Cinema and Lavish Life Café refurbishment, we are please to be able to offer this further update. The re-opening has been put back, as what started out as a minor redecoration project has become a full-blown refurbishment. The current estimate is that it will be completed during the first week in August. The cinema will stay the same – 3 films a day, with kids Saturday morning shows. They will continue to offer kids and adult private parties – birthdays etc. The venue will be available to hire out to anyone who wants to book.They have previously held a range of really varied events: live sports breakfasts of all types, gaming days (where people enter on-line live games), special appearances (Anita Harris has done 4 shows) etc. All good fun and very powerful sound and vision! The Lavish Life Café will predominantly be a salad bar and the plan is to create 4-5 large fresh salads every day, with a special of the day. They have researched salads from around the world and Katy, who will making them, is a real foodie and excited by the plans! They will also be making their own cakes, vegetarian and gluten free foods – as well as fresh quiches and large fruit salads. They will still cater for ordinary café foods, but may apply a twist on the most popular items. Towards the winter they will evolve the weekend brunches with items that are different and healthy, such as Greek yoghurts and kedgeree as well as a twist on traditional breakfasts.